On July 12, 2016 a judge in Paraguay sentenced 11 farmers to up to 30 years in prison for the deaths of six policemen during a land dispute in 2012. The event has come to be known as the Curuguaty Massacre. In addition to the six policemen, the clash left 11 farmers dead, and ultimately helped spark the parliamentary coup against Paraguay’s President Fernando Lugo. It also fueled Colorado Party efforts to achieve agricultural reform. Though the deaths of the six policemen have been prosecuted, the deaths of the 11 farmers at the same event were not even investigated. While many human rights groups, international organizations, and media outlets have criticized Paraguay for this blatant lack of justice, the murders of the 11 farmers have remained unaddressed by Paraguayan authorities. Nonetheless, the July 12 decision has revived the discussion about institutionalized bias, particularly in the Paraguayan justice system. The gravest instance of violence in the Curuguaty case is the overlooked murders of lawful protestors by law enforcement. According to eyewitness and media reports, the farmers had assembled peacefully to call for land reform and were met with lethal violence by police officers. Since then, the 11 beleaguered farmers in the case have been dragged through a trial that has been fundamentally biased in favor of their assailants—the police. Furthermore, it is now evident that the blatant human rights violations that occurred that day were not investigated by Paraguayan authorities and have since been neglected by international media and the broader global community. Though Amnesty International, Human Rights Watch, and Al Jazeera have all made efforts to raise awareness about the forgotten murders, the story has been overlooked by major media outlets. Ultimately, the horrific Curuguaty case was brushed under the rug as the four-year trial dragged on. The trial itself only served to compound the rights violations that had already taken place. During the trial, there were procedural irregularities, inconsistencies in the prosecution’s narrative, and accusations of judicial corruption. For example, according to global media platform Open Democracy, while police officers claimed that they were not armed upon entering the occupied land, explicit photographic evidence proves otherwise. This obvious contradiction should have been enough to invalidate some witness and prosecutorial testimony, yet the court turned a blind eye to the photographic evidence and continued to side with the police. In addition, there were vastly different reports from the prosecution and defense about which side had instigated the violence, though only the police officers’ stories were investigated and ultimately accepted. This selective use of evidence and unequal treatment in court continued throughout the trial until the final sentencing. In fact, while the judges read the final sentence, one of the accused was not even present in the room. A number of attorneys in Paraguay maintain that this major breach in procedure invalidates the sentence entirely. One such lawyer, Victor Azuaga, even went on to explain to news outlet ABC Color in Paraguay, that even though lawyers and advocates in the court explicitly warned judges of this irregularity, they nevertheless continued to read the sentence in the absence of the accused. Ultimately, the combination of suppressed evidence and irregular procedural practices demonstrates a clear institutional bias against the accused farmers and raises serious questions about the integrity of the trial. 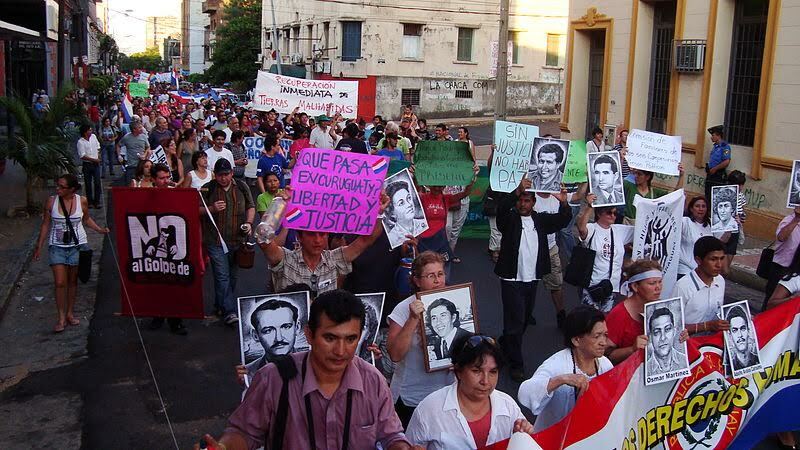 Along with these irregularities, the failure to investigate the murders of the 11 peaceful protestors in the Curuguaty case underscores larger, more fundamental problems with the justice system in Paraguay. First, the deployment of militarized police forces to deal with the peaceful protest represented an inappropriate response to a democratically oriented demonstration. 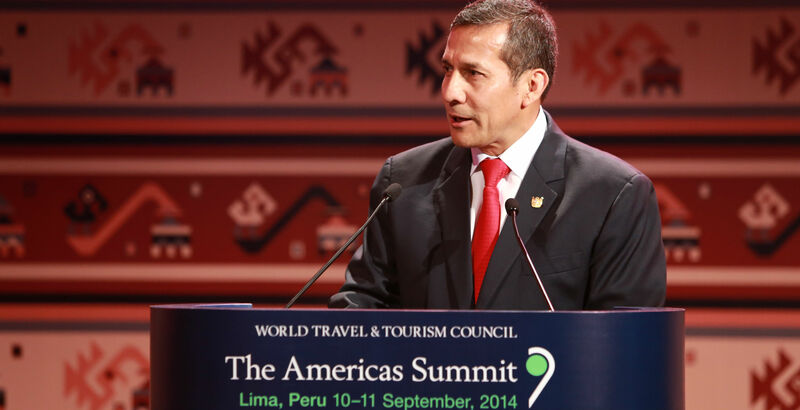 This manner of response has become far too common throughout Latin America in recent years. Second, the failure to investigate the murders of 11 farmers demonstrates an unwillingness to treat all Paraguayan citizens equally under the law. In fact, poor farmers are among those most likely to experience violence at the hands of the police. Finally, the sporadic adherence to judicial standards during the trial represents the judges’ lack of respect for fair judicial procedure free from discrimination. This acute failure of the justice system leaves Paraguayan citizens with little trust in this branch of Paraguay’s “democratic” government. Indeed, after the Curuguaty case, Paraguayan citizens have little reason to believe that their rights to free expression and a fair trial will be respected by the police or in court. In short, the decision on July 12 brings to light Paraguay’s desperate need to reevaluate its law enforcement and judicial system. No democratic judicial system should leave the innocent feeling hollow and forgotten, and it should most certainly not make them feel violated and voiceless. Particularly in a politically charged case like the Curuguaty case, it is the responsibility of the judicial system to be a refuge for reason and to provide a voice to the vulnerable. Unfortunately, it is too late for the justice system to offer the 11 sentenced farmers the reason and justice they deserve. However, it is not too late for Paraguayan citizens and the international community to recognize this glaring injustice and demand a higher standard of treatment for political dissentients in the future. “Paraguay Court Sentences Farmers for Deaths of Policemen.” BBC News. BBC, 12 July 2016. Web. 14 July 2016. ““Fuimos Usados” En El Caso Curuguaty.” Color ABC. Color ABC, 13 July 2016. Web. 14 July 2016. Canofre, Fernanda. 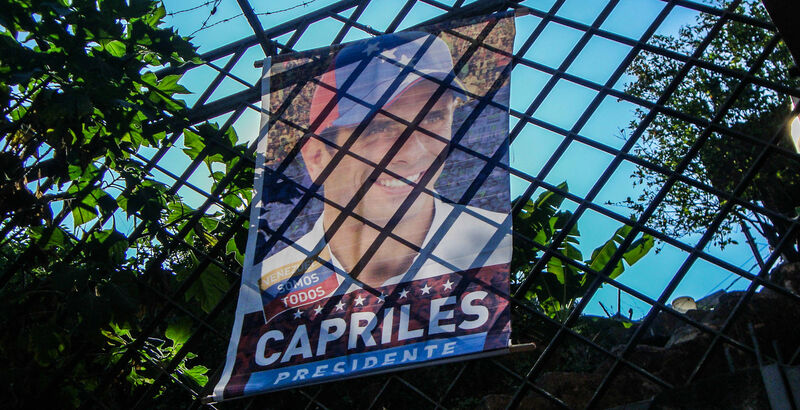 “Four Years and an Impeached President Later, Paraguay’s Curuguaty Massacre Is Still in the Shadows.” OpenDemocracy. Global Voices, 2 June 2016. Web. 14 July 2016. “Caso Curuguaty: Condena Es Nula, Dice Abogado.” Color ABC. Color ABC, 11 July 2016. Web. 14 July 2016. Rolón, Ana E., C. “A Guide to the Legal System and Legal Research in Paraguay.” Hauser Global Law School Program. New York University Law School, Aug. 2007. Web. 14 July 2016.